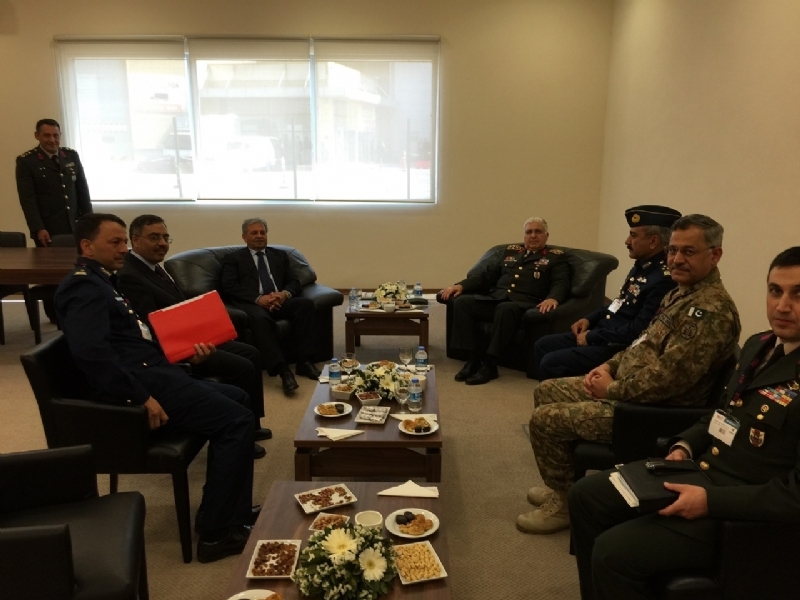 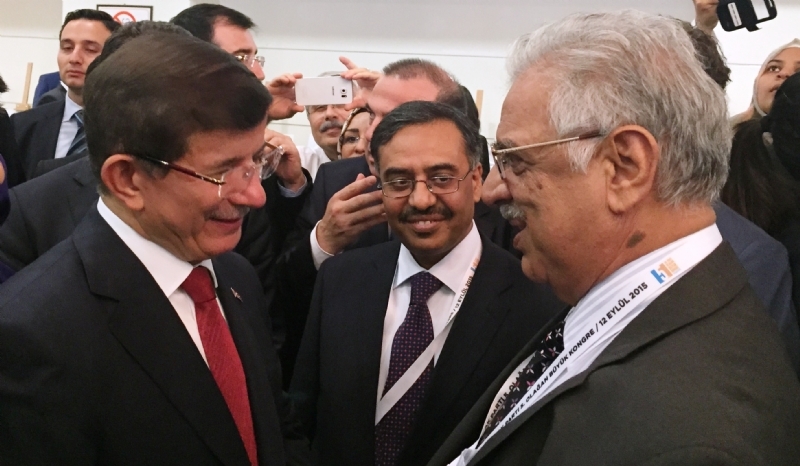 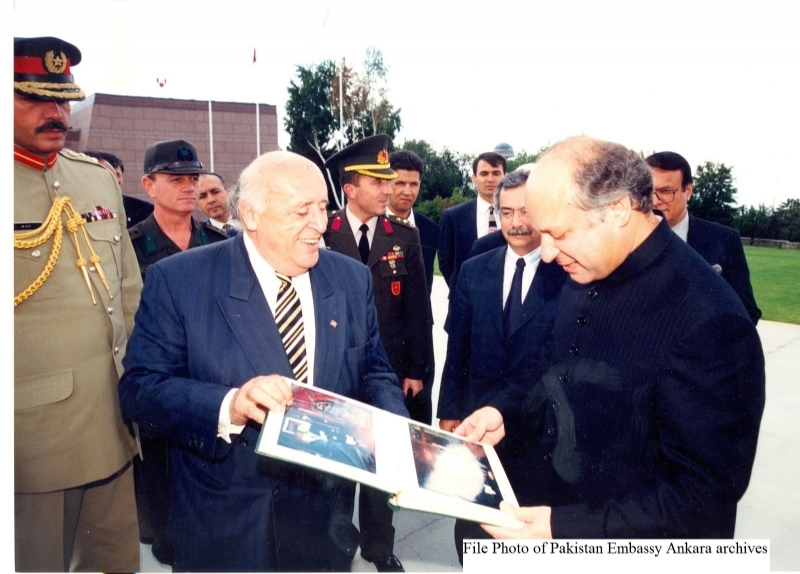 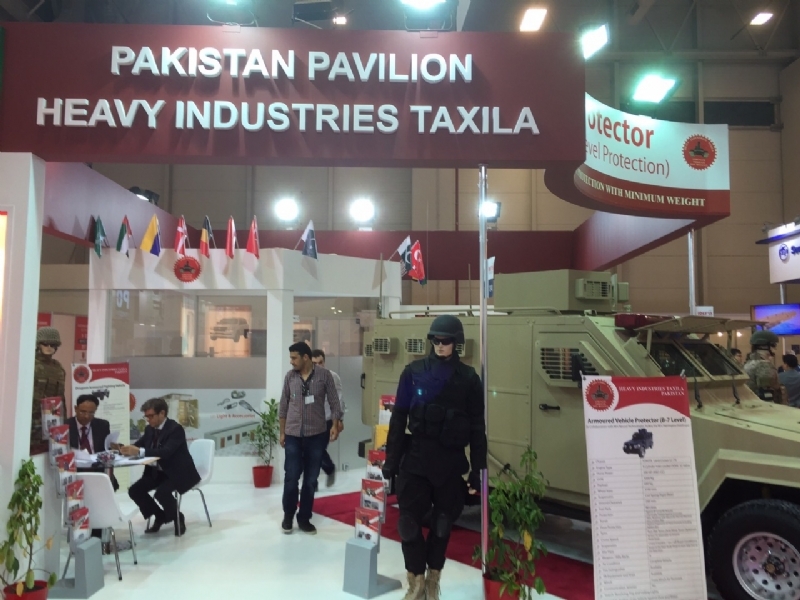 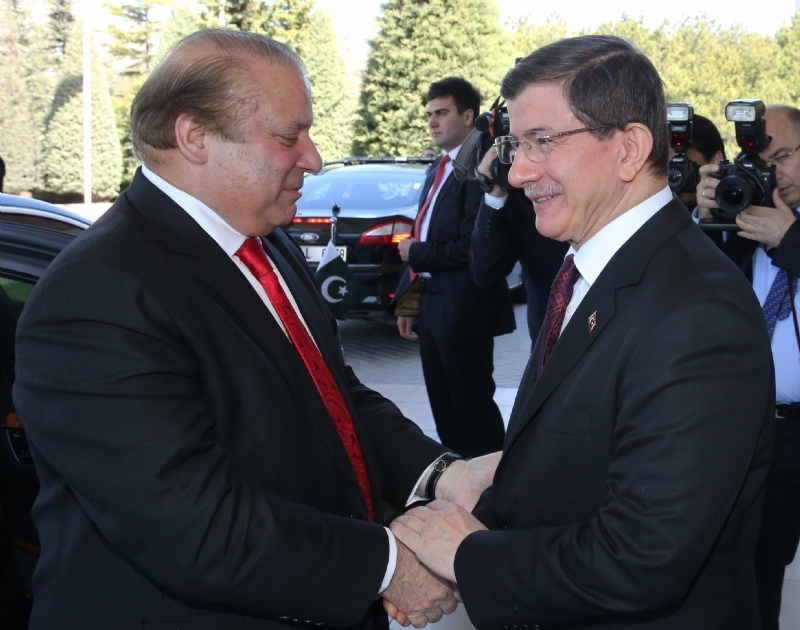 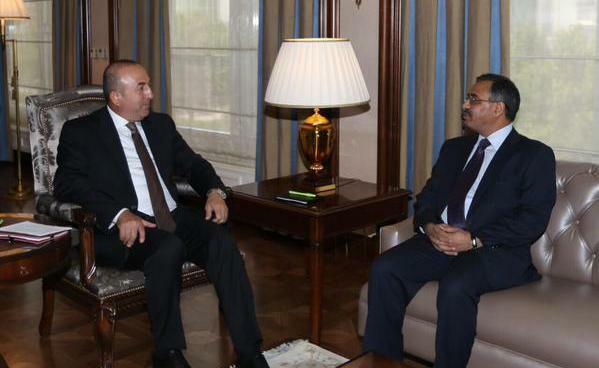 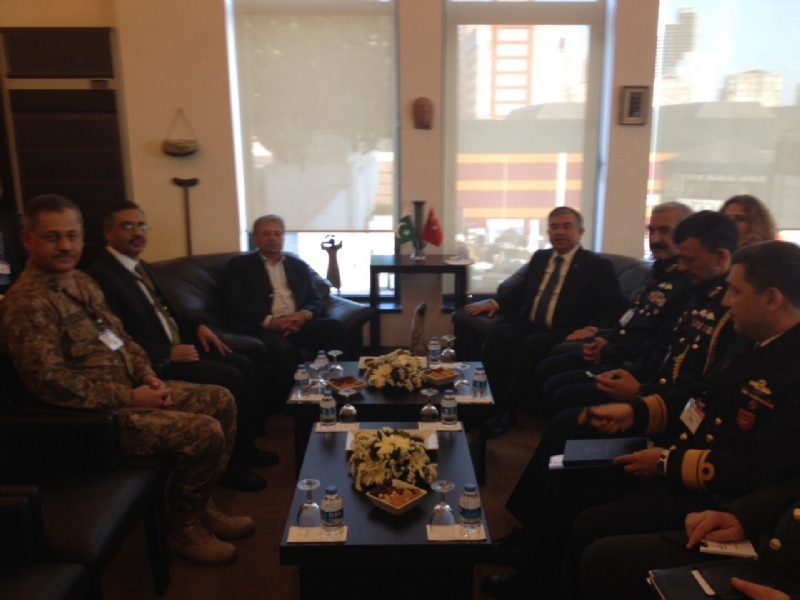 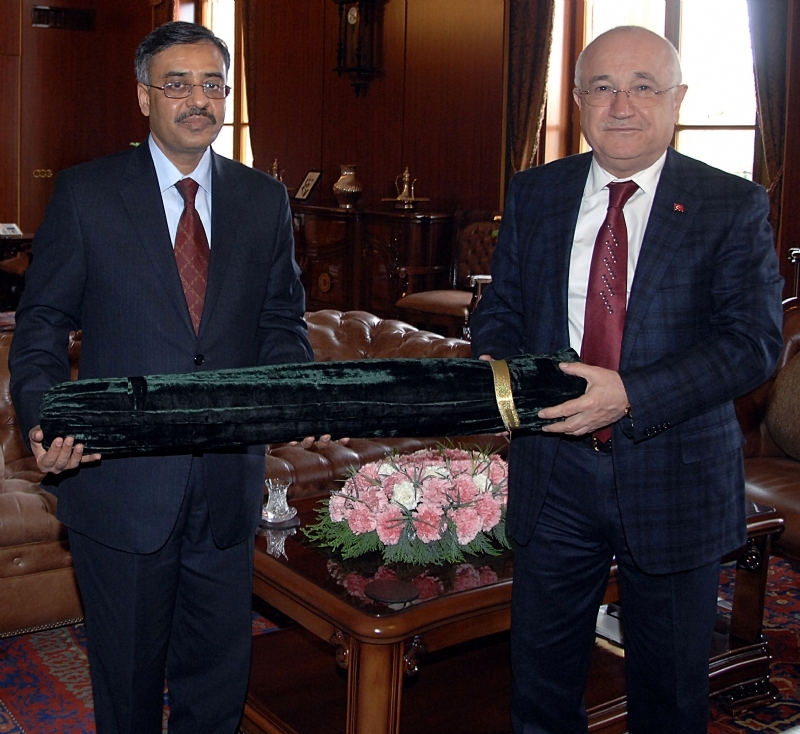 ANKARA, 17 July 2015: The Ambassador of Pakistan to Turkey, H.E. 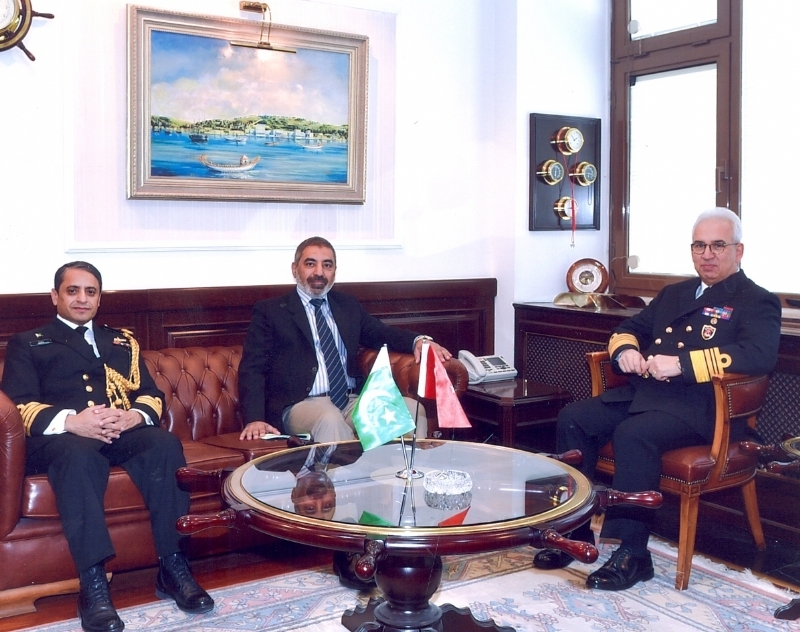 Mr. Sohail Mahmood, hosted an Eid Milan reception on Eid day in Ankara, that was attended by a number of Turkish dignitaries, members of Pakistan community, Pakistani students at Turkish Universities, and Embassy officials. 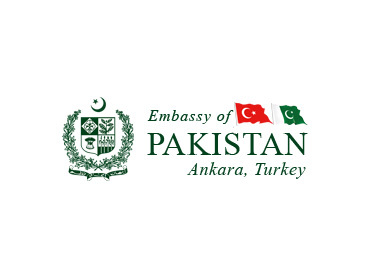 Congratulating the guests on the occasion, Ambassador Sohail Mahmood said that the Embassy is gearing efforts to further deepen existing brotherly Pakistan-Turkey relations. 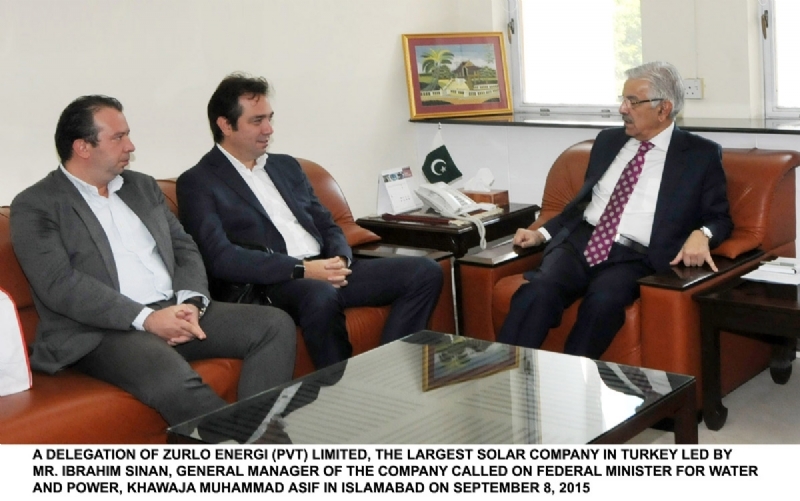 During his interaction with guests, he urged them to further intensify their individual and collective efforts to promote bilateral cooperation in diverse fields and to effectively project Pakistan’s rich culture. 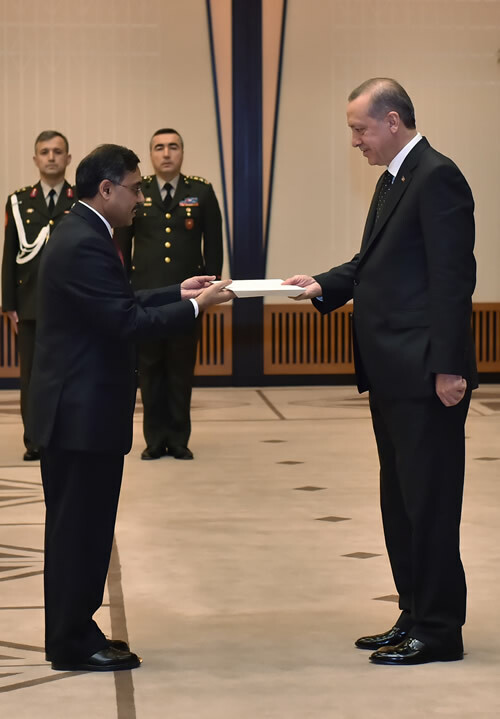 During the reception, certificates of appreciation were also awarded to the students who recently presented a cultural programme at the “Pakistan Night” celebrated as part of 6th International Ramdan Festivities organized by Keçiören Municipality, Ankara.